Rodical Insect Protect concentrate is a Microemulsion wood preservative formulated for the eradication of common wood boring beetles. 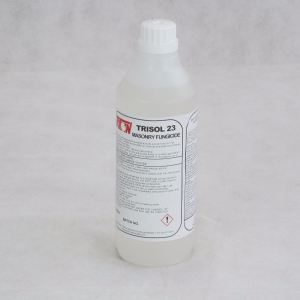 The active ingredient is Permethrin, long established as an effective insecticide. 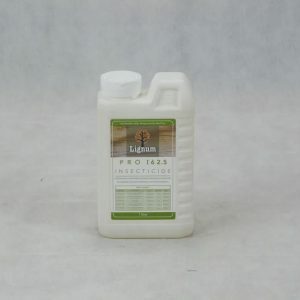 Rodical Insect Protect is suitable for the eradicative treatment of internal construction timbers affected by Common Furniture Beetle (Anobium Punctatum). The innovative formulation contains a diffusing agent that allows the active ingredient to continue to penetrate treated timber, even after the mixing water has evaporated away. Rodical Insect Protect is registered with the HSE under the Biocidal Products Regulations and is exclusively available from the UK importer and distributor: Triton Systems. • Excellent penetration into timber, in terms of speed and depth. • Non-flammable and extremely low odour. • Effective against all wood boring beetles. • Traditional Permethrin content of 0.2% w/w when diluted. • Concentrate and dilution is water based. • No petroleum based solvent content. 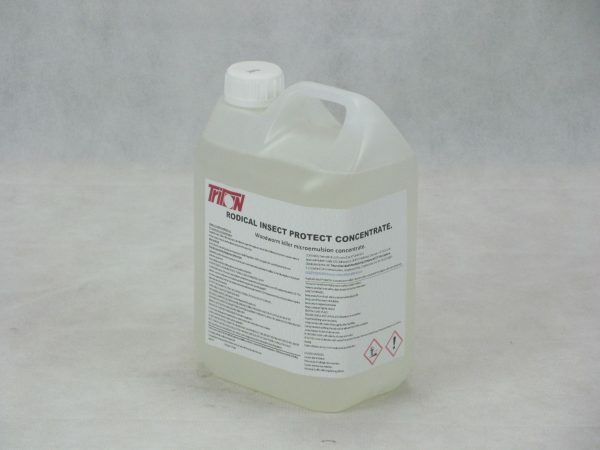 • New surfactant technology gives dilutions with low corrosion and staining properties. 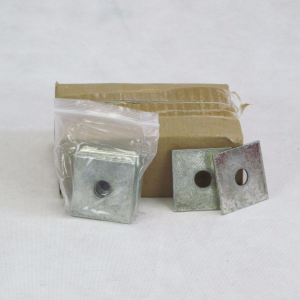 • Suractants used are non-hazardous and biodegradable.